…which is what the wife asked me in the car last night, as the kids embarked upon an imaginary quest from the backseat that involved a dungeon, treasure, evil wizards, and yes, a dragon. A proud moment for a geek-dad. 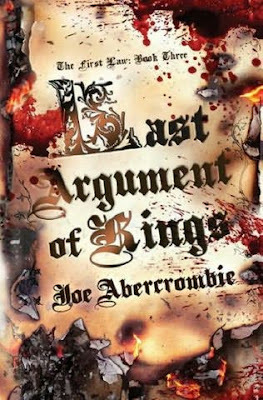 In Brief: The final book in Joe Abercrombie’s First Law trilogy brings main characters Logen, Jezal, Glotka, Ferro, and Bayaz full circle amidst grim warfare, invasions, political machinations, and ancient magic. 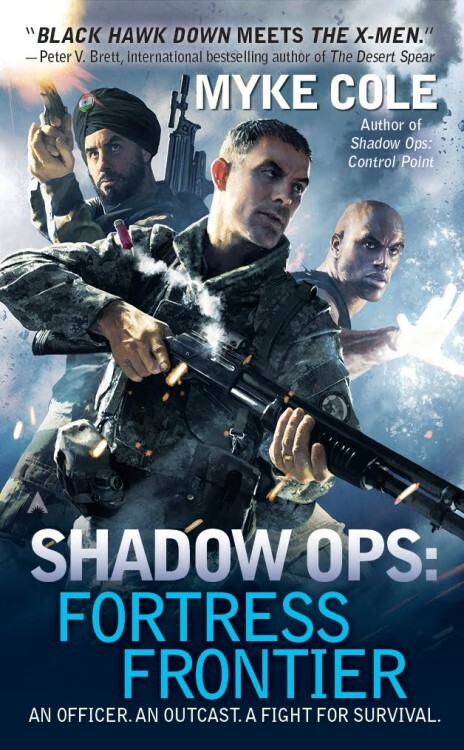 Pros: This is Joe Abercrombie, who has the knack for great characterization, realistic action, effective plotting, and occasional dark humor. Many of the showdowns hinted at in the first two books (internal and external) come to pass. Cons: To quote the overused coach-speak cliche: “They are who we thought they are.” And in the end, this may not be enough. Review: Last Argument of Kings begins with the lead-up to the election among the nobles of the Union to choose a new king. Inspector Glotka and the Inquisition, attempting to secure votes for the candidate of their choosing, proceed along a course of threats, bribes, and blackmail as they vie for power.